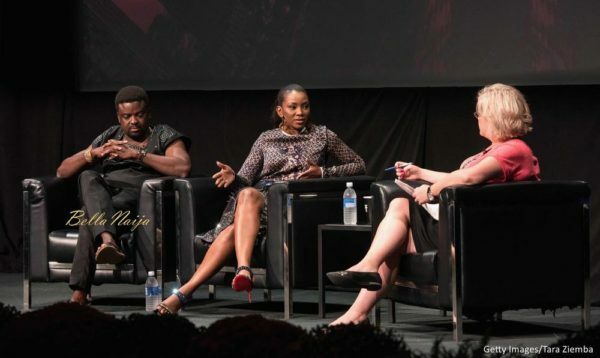 Last night, Nollywood Superstar, Genevieve Nnaji and Frontline Filmmaker, Kunle Afolayan spoke at length about their careers, Nollywood’s international rise and more at the ongoing Toronto International festival. Celebrated as the leading lady of Nollywood and the face of African cinema, Genevieve has been showered with awards for her work in films such as Ijé: The Journey, Road to Yesterday, and Half of a Yellow Sun. A hugely successful producer and media entrepreneur, Nnaji strives to generate positive images of AFRICA and is a major voice in the #BringBackOurGirls campaign. 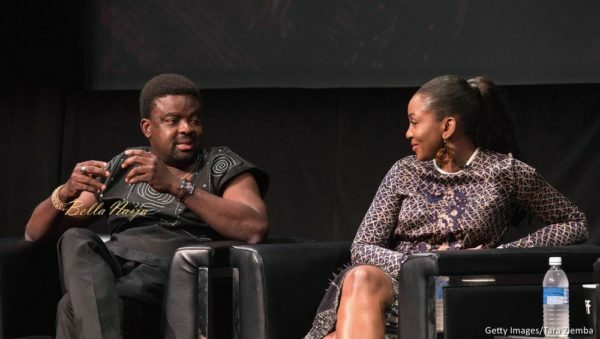 Following in the footsteps of his father, beloved actor, producer, and director Ade Love, Afolayan garnered accolades with his directorial debut, The Figurine, and continues to innovate as a filmmaker and industry heavyweight. 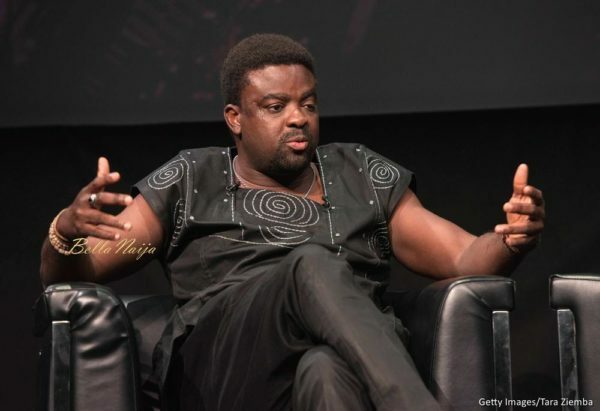 Hailed as “Scorsese in Lagos” by The New York Times, Afolayan has elevated the standards of Nigerian cinema over the past decade with elaborate release strategies – including the premiere of The CEO on a Lagos-Paris Air France flight – to establish himself as a key driving force behind the new Nollywood. Afolayan and Nnaji will illuminate the complex dynamics behind the rise of Nollywood. TIFF’s In Conversation With… events provide Festival goers the rare opportunity to engage with cinematic luminaries from around the world. These intimate conversations bring together prestigious actors and filmmakers to share inspiring stories and candid anecdotes that reveal unexpected moments throughout their illustrious careers.